Raise your hand if the only way you’ve ever created a Facebook “ad” is by using the “Boost Post” button. C’mon, don’t be shy. Raise it high — in your office, at home, at Starbucks … wherever you are. Don’t feel bad if you are raising your hand right now; you’re one of many readers who will do the exact same thing. Either with no one around to see , or with a bunch of people around you wondering why you’re sitting in front of your phone or computer with your hand up in the air. You are now starting to see how your Facebook “ads” feel when you cast them out into the world via the ever-convenient “Boost Post” button. Lonely, awkward and out of place. Truth be told, most advertisers settle for this convenience and the mediocre results that come with it. 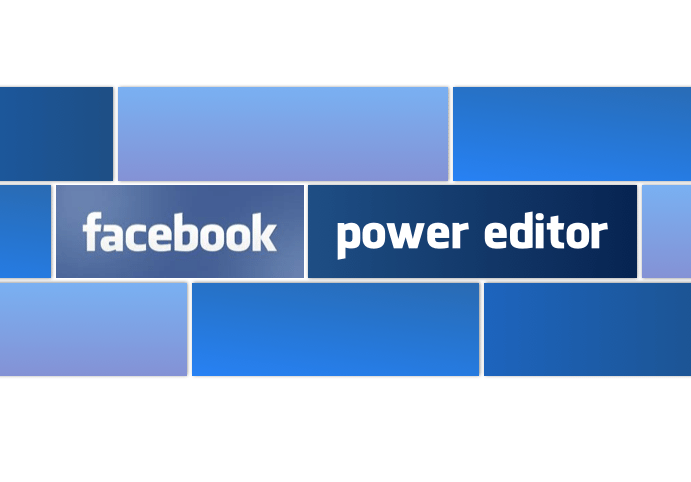 If you haven’t already met, I’d like to introduce you to Facebook Power Editor. WARNING: Harnessing the power of this tool requires patience and a willingness to learn. First of all, you’ll need to access Power Editor through a Chrome browser, and click the “Download” button in the top right corner to download the accounts you want to manage. Once you do so, you’ll immediately start to feel overwhelmed! Don’t panic, everything will be OK. Feel free to explore — you won’t break anything. Ever wonder why you see ads on Facebook that correlate with your recent Web searches and views? Chances are, the advertiser is using something called “Partner Categories.” You can take advantage of this ultra-targeting tool with Power Editor. Also, you know that big email list that you’ve taken so long to create? You can upload it to create a “Custom Audience” and market to those folks via your ads on Facebook. From personal experience, ad placement has made a HUGE difference in the performance of my ads. I’ve seen the engagement of my ads grow exponentially (500-plus percent!) simply by being able to control where they are placed. Nick Zara recently published a really good article about ad placement and some tips to use it in correlation with Power Editor. In the tech world, they call it A/B testing. It’s a method by which people create experiments to maximize the performance (or outcome) of a website, marketing campaign, etc. With Power Editor, you can do your own version of A/B testing by creating multiple ads on the fly. Use different photos and text to experiment with your results. I can say with confidence that I am NO expert (yet) when it comes to Power Editor. I can tell you, however, that taking the time to learn the basics will change your perspective on Facebook ads. If you are the least bit interested at this point, I’d recommend doing a little more research, reading some of the links I’ve included in this post, and dive into it headfirst! Jeff Nieto is a real estate technology entrepreneur focused on the next generation of real estate professionals and consumers.